Bridging the Gap to Homeownership, Land Home Financial Services, Inc. Announces House2Home, Community Grant Programs. 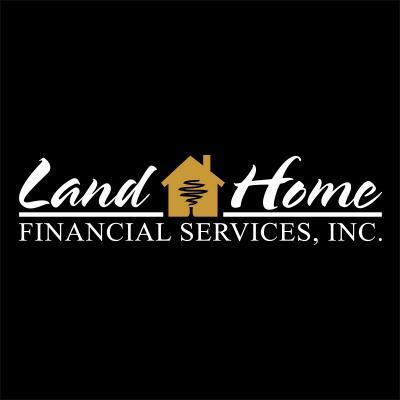 Land Home’s Missouri branch will be based out of Lee Summit and will be managed by Todd Toman, a 13-year veteran of the mortgage industry.